A corrupted theme created for the most corrupt isles. 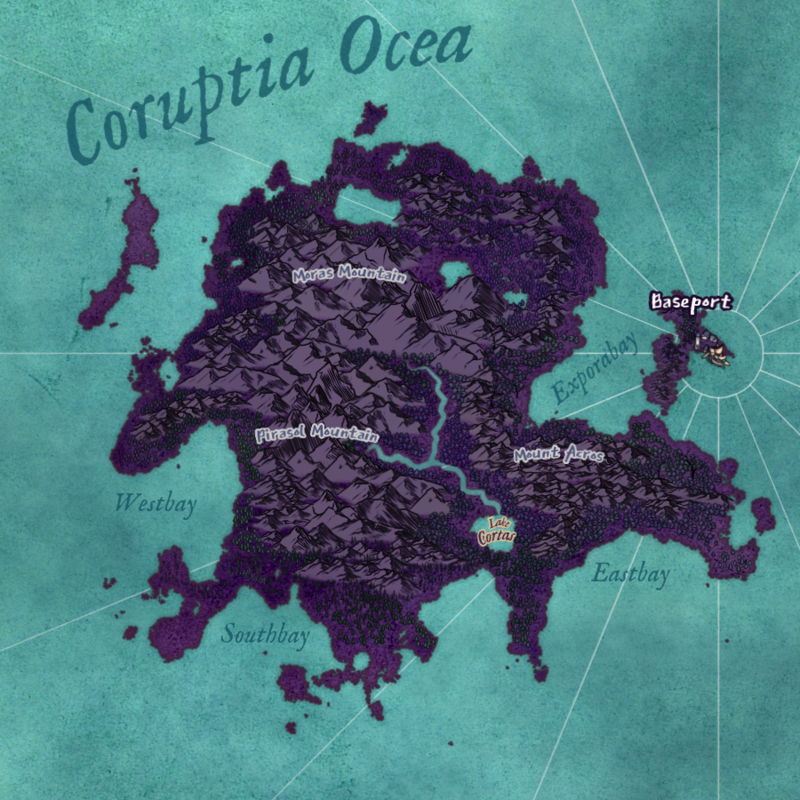 Corrupted Isles is a standalone theme in the Avoro family. Corrupt your islands and maps with this theme! The theme includes loads of customized colours for your colour palette and comes with new label presets. The Avoro family has got you covered with loads of assets and themes for specific map themes like this one! First Wonderdraft, then Avoro! Your work has been awesome, with out the Avoro assets I would still be struggling putting simple themes together. Thank you.